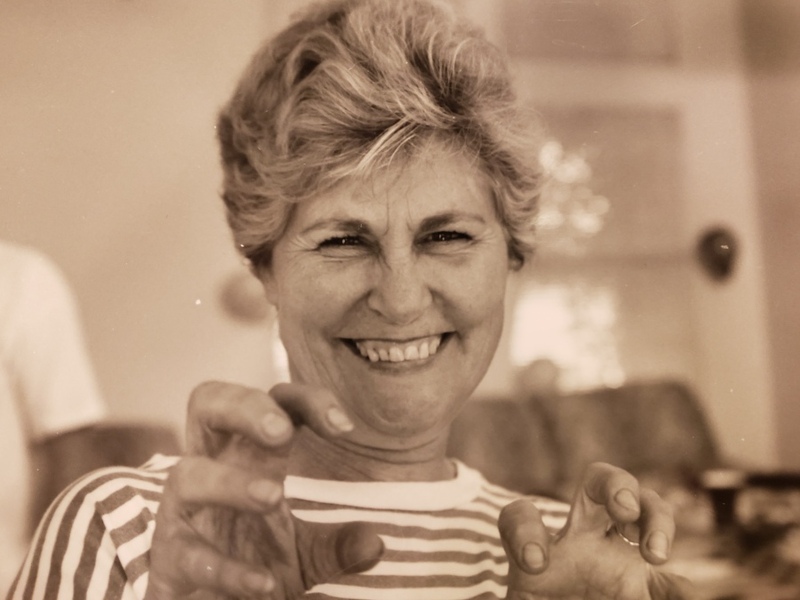 Josephine "Joni" Annette Eckhardt, 81, of Littleton, CO, passed away peacefully in Parker, CO, with family at her side on January 18, 2019. Joni was born May 22, 1937 at Mercy Hospital in Denver, CO to Walter and Annetta Mae (Scherrer) Eckhardt. She attended Creighton University in Omaha, NE. She married Francis (Frank) Phillip Byrne on April 16, 1958 at St. Rose of Lima in Denver. On November 25, 1985, Josephine married Glenn Charles Beckmann in Denver. Joni was a singer/songwriter, music director at St. Jude's in Lakewood and Most Precious Blood in Denver, administrative assistant, spiritual advisor, individual and group counselor, wife and MOM. She enjoyed the outdoors, especially the mountains. She loved hummingbirds, butterflies, hiking, nature walks and listening to coyotes. Joni is survived by her five children, Phillip Joseph (Sandy) Byrne of Myrtle Beach, SC, James Gerard (Shannon) Byrne of Parker, CO and their children, Jamie Christine 26 and Christopher James 21, Mark Thomas lives in Kelowna, BC Canada, John Francis of Bailey, CO and daughter, Mary Terese (John) Byrne Wilbur of Denver, CO and their children, Judah Jack 20 and Tabitha Byrne 18. She is also survived by her sister, Leontine 'Tina' Mae Westin, 11 grandchildren, 4 great grandchildren and several nieces and nephews. Joni was preceded in death by her 2nd husband, Glenn, who passed January 26th 1998, her father, mother and sister, Shirley. In lieu of flowers please consider making a donation to one of mom's favorite charitable organizations: Denver Humane Society, Endangered Species, or PBS. A Memorial Service will be held at 6:30 p.m. on Wednesday, January 23rd, 2019, at Living Savior Lutheran Church, 8050 West Coal Mine Avenue, Littleton, CO 80123. A Reception will immediately follow the Service. Please join in celebrating Joni's life.